Tonight I am taking my oldest to a college fair so I decided to wear something comfy to work to prevent the need to change out of my “Work Clothes”. 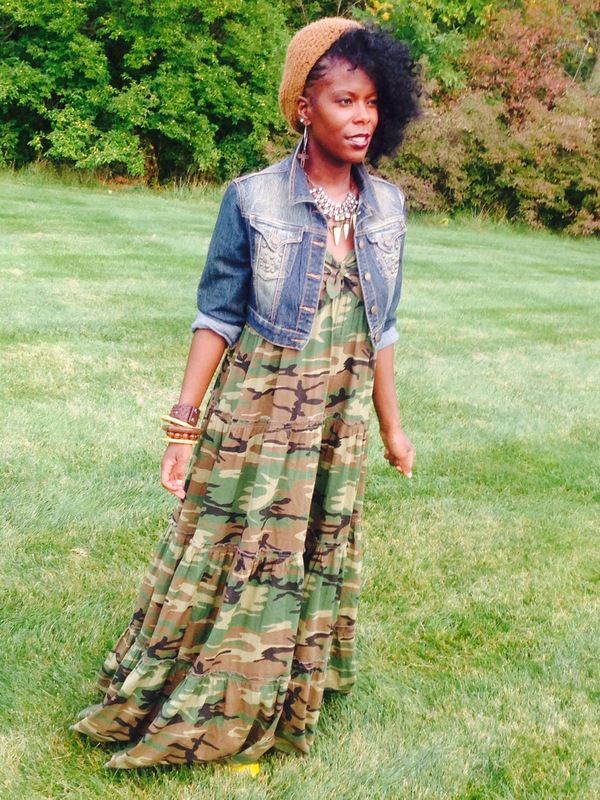 The denim jacket is thrifted and the dress I bought on sale at Macy’s. They have the best sales.